Planning to celebrate Cinco de Mayo this weekend? I’ve got lots of gluten-free options to share with you from right here in my kitchen! 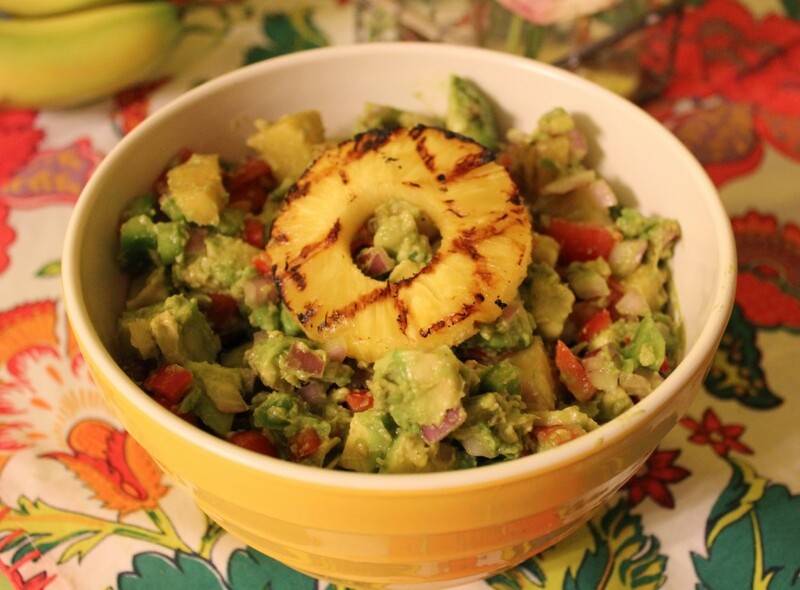 First up, my favorite variation on Guacamole, Grilled Pineapple Avocado Salad. 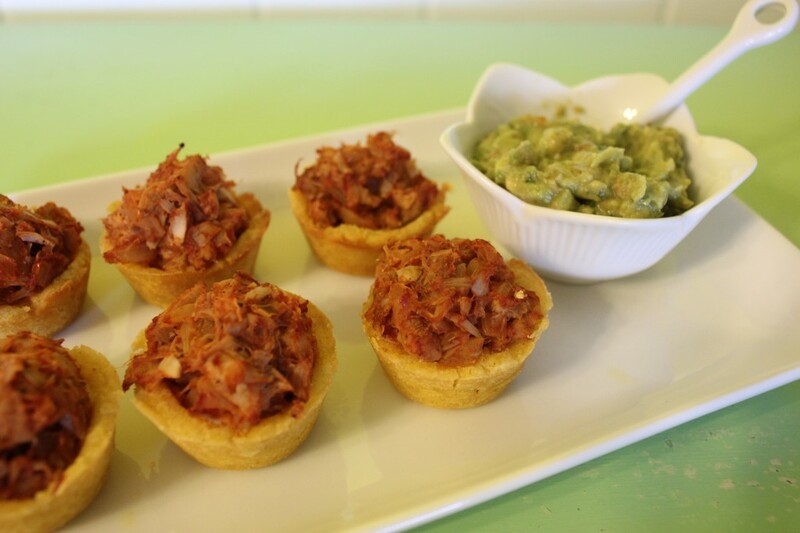 Next, a quick and easy way to make tamales with a meatless filling that fools carnivores every time, Jackfruit Tamale Bites. These can be made ahead of time and frozen, in case you want to get a headstart on your party prep! 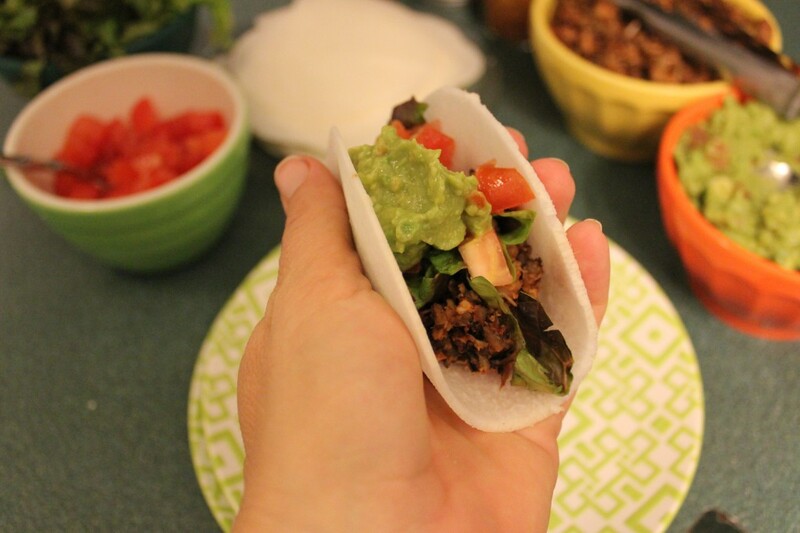 If tacos are more your thing, I’ve got a couple options for those, too. Crockpot Jackfruit Jicama Tacos are almost always on our weekly menu here, but more than tasty enough for a Cinco de Mayo celebration. 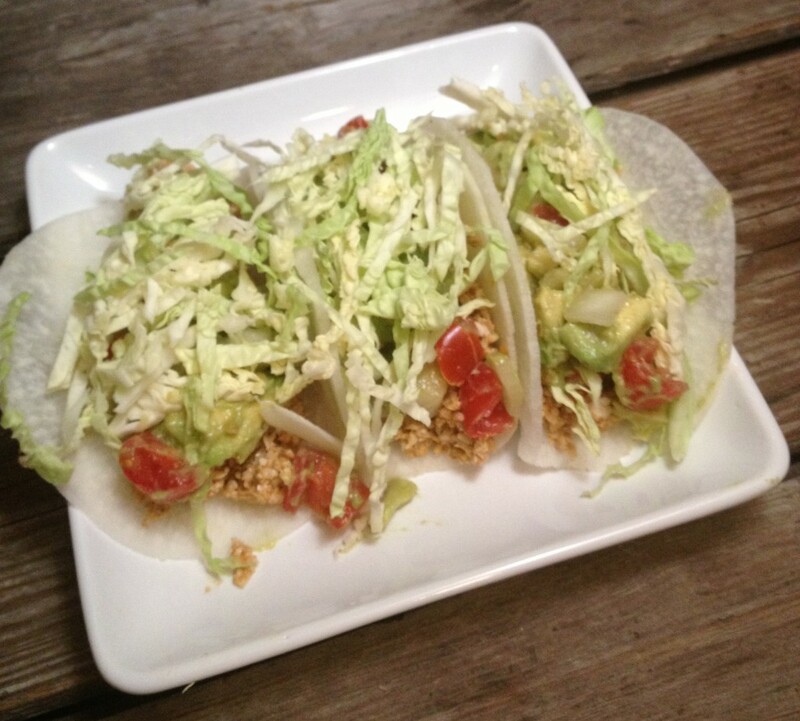 And a new variation on tacos in my kitchen, Sunny Tacos, a sunflower seed-based taco filling. I’ve shown these with jicama shells, too, but you could use this filling with a lettuce-style wrap or a gluten-free corn tortilla. Both of the taco recipes I’ve shared work well with whatever shell you like best. You’ll need a side dish to go with those amazing tamale bites and tacos. 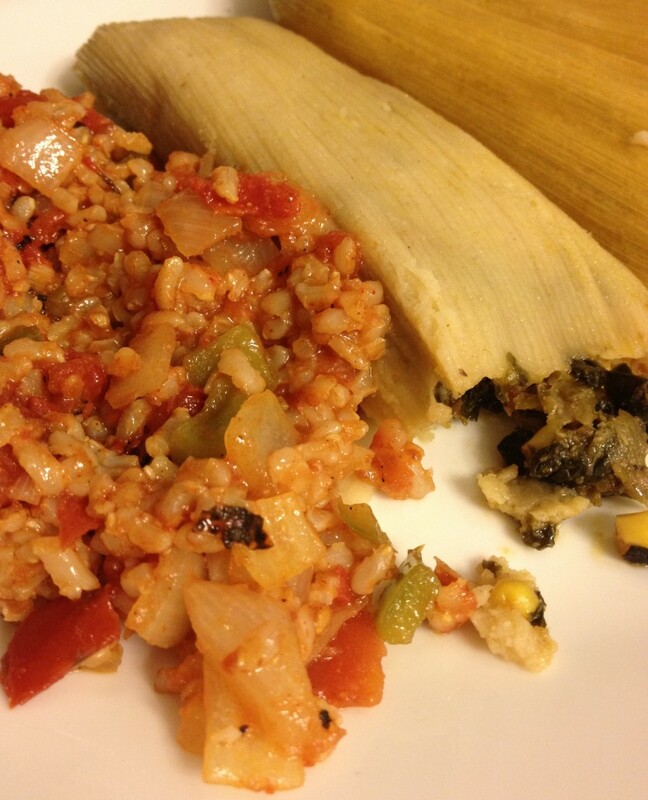 Super Quick & Easy Mexican Rice to the rescue! After you celebrate with those healthy dishes, you might want to indulge in a little dessert. 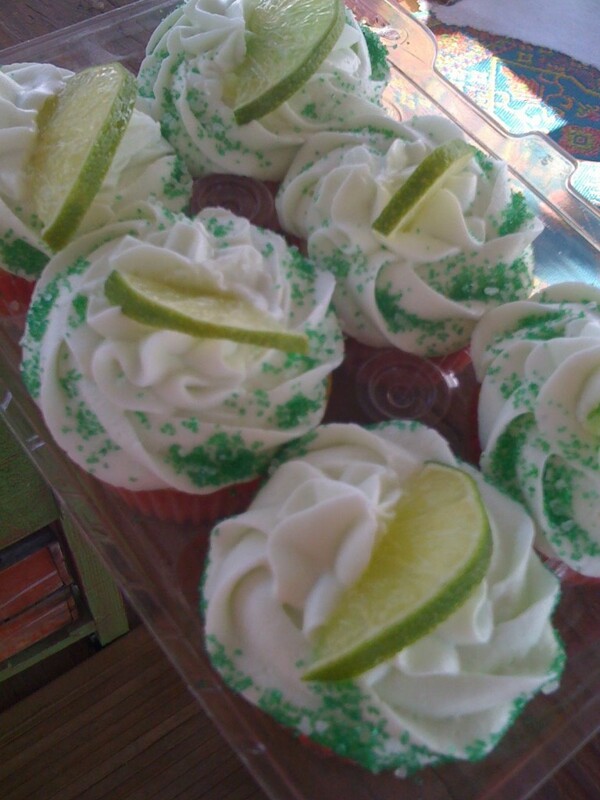 How about Margarita Cupcakes? I had to dig deep in the archives to find these, this recipe was from the first two months of my gluten-free blogging. I still make these when I’ve got a margarita craving. These tipsy cupcakes soothe it every time! Happy Cinco de Mayo and Gluten-Free Mexican Food Fest to all of you! I wanna find some meatless meat. . . I used to but like Soy Rizo or something like that years ago. . . . and this all reminds me very nicely of it all! 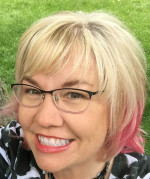 Lorna–Jackfruit may be the answer for you. So many of us with autoimmune issues do better without processed foods, so I stay away from most of the meatless meats (most also include gluten, so they are out anyway). Jackfruit is one simple ingredient and pretty minimally processed. You can find it in cans at most Asian markets.